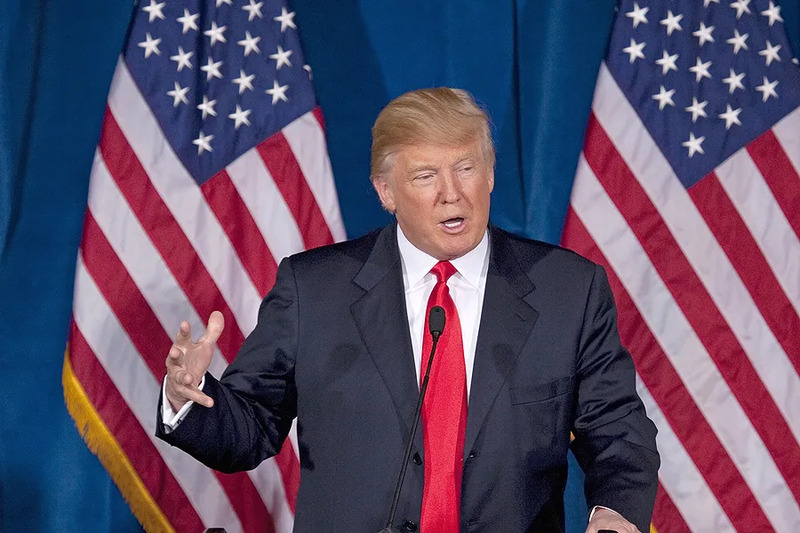 Washington D.C., May 17, 2018 / 07:01 pm (CNA/EWTN News).- The Trump administration on Friday will announce a plan to ensure that Title X family planning funding does not go to programs or facilities that promote or perform abortions, CNA has learned. His administration has cut funding for the United Nations Population Fund (UNFPA) over the agency’s support for Chinese coercive population control programs. Washington D.C., May 18, 2017 / 03:02 pm (CNA/EWTN News).- Within the next 10-20 years, a new and controversial fertility technology called in vitro gametogenesis could make it possible to manipulate skin cells into creating a human baby. Salt Lake City, Utah, Jan 4, 2018 / 11:40 am (CNA/EWTN News).- Thomas Monson, president of the Mormon Church, died Tuesday at the age of 90, leading Catholic bishops to offer not prayer and praise for a man dedicated to philanthropic works. “President Monson was an advocate of unity and believed in the goodness of each person. He embraced people regardless of faith, seeing in them the image of Jesus,” Bishop Oscar Solis of Salt Lake City said Jan. 3. Monson, 16th president of the Church of Jesus Christ of Latter-day Saints, died of natural causes Jan. 2 at his home in Salt Lake City. The leader of the 15.8 million-member religion had a strong dedication to the poor. He had been president of the religion since 2008. 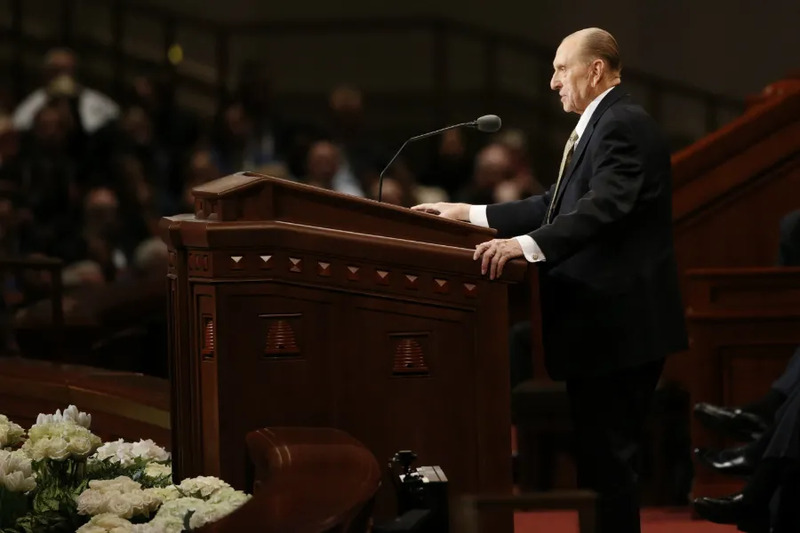 According to The Salt Lake Tribune, Monson would make surprise visits to sick children or bereaving widows. Additionally, former Utah legislator Stuart Reid said Monson had modified the LDS Church’s three-fold mission to include a fourth – an outreach to the poor. “The President has been a good friend and supporter in our mutual efforts to support the common good and care for the most vulnerable both at home and abroad,” continued Bishop Solis. Born in 1927 in Salt Lake City, Monson was always an active member of the Mormon Church. He served on one of the religion’s governing bodies, the Quorum of the Twelve Apostles, from 1963 until his 2008 appointment as president. Monson’s funeral services will be held Jan. 12 in Salt Lake City. Cardinal Daniel NiNardo of Galveston-Houston, president of the US bishops’ conference, offered his condolences to the leaders and members of LDS Church and promised to pray for Monson, whom he said aided friendship between Catholics and Mormons. 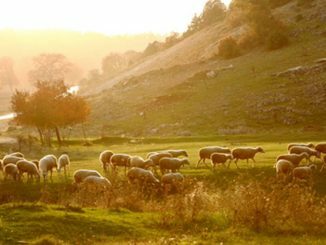 The Mormon Church, a nontrinitarian religion, was founded in the 19th century in New York. 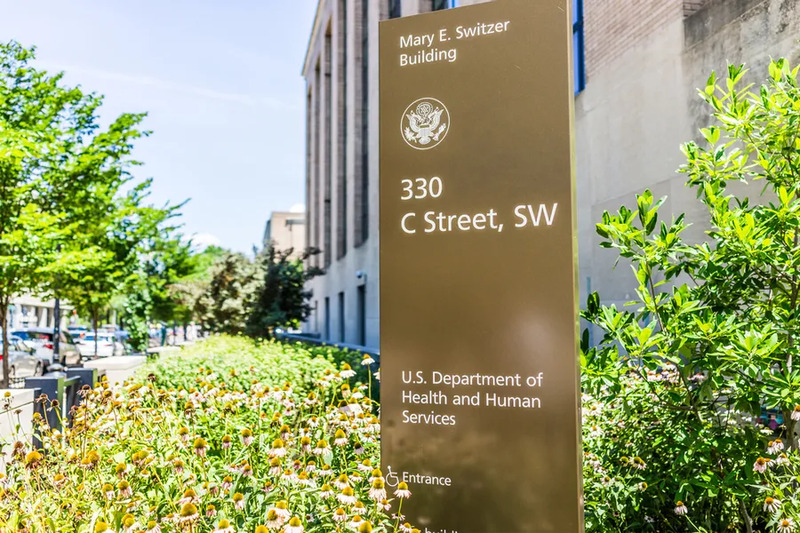 Washington D.C., Nov 7, 2018 / 04:30 pm (CNA).- The Departments of Health and Human Services, Treasury, and Labor released two updated rules concerning conscience protections for organizations and individuals in relation to the HHS contraception mandate. Under the new rules, organizations and individuals objecting to the controversial mandate’s provisions on either religious or moral grounds will be exempt. The new rules also cover nonprofit organizations, small businesses, and individuals that have “non-religious moral convictions” opposed to the services covered by the mandate. Under the Affordable Care Act, employer-provided health insurance plans are required to cover certain “preventative services.” These were defined by guidance issued under the Obama Administration as including all contraception methods approved by the Food and Drug Administration, including abortifacient birth control pills, IUDs, and sterilization procedures. This provision was not included in the original bill, but was announced in January 2012 by then-HHS Secretary Kathleen Sebelius. Initially, there were no exemptions for those opposed to the distribution of contraceptives due to their deeply-held religious beliefs. Eventually, an exemption was made, but it was so narrow in scope it excluded religious orders such as the Little Sisters of the Poor. The Little Sisters of the Poor, along with several other organizations, including EWTN, filed suit against HHS over the mandate. Rienzi, whose organization represented the Little Sisters of the Poor, said that the change in administration policy meant attention could now turn to ongoing cases in the states. The Little Sisters of the Poor are currently being sued by the state attorney general’s office in Pennsylvania and California. In May of 2017, Trump issued an executive order asking that conscience-based objections to the HHS Contraceptive Mandate be addressed. In October 2017, the Trump administration announced additional exemptions to protect those with religious objections to the distribution of contraception. These have been the subject of ongoing legal challenges. Judge Wendy Beetlestone of the Federal District Court in Philadelphia issued a preliminary injunction against the Trump administration’s initial rules Dec. 15, 2017, saying Pennsylvania could suffer “serious and irreparable harm” from the rules because a lack of cost-effective contraception would mean “individual choices which will result in an increase in unintended pregnancies” burdening the state. Both of these cases were appealed by the administration and remain pending. In April, 2018, District Court Judge David Russell issued a permanent injunction and declaratory relief against the mandate for members of the Catholic Benefits Association. Russell also ruled that the mandate violates the Religious Freedom Restoration Act by attempting to force employers to provide contraception and sterilization in violation of their sincerely held religious beliefs. The updated exemptions, released Wednesday, will not include publicly-traded businesses. Employers that still wish to cover contraceptives as part of their insurance plan remain free to do so. In addition to the exemption, employers and other affected bodies can still choose to arrange for a third-party accommodation, which would provide contraceptive coverage to its employees and their dependents either through independent action by their insurer or insurance administrator. A press release for HHS also confirmed that government programs providing contraception either for free or at a lower cost to low-income women will not be impacted by these new rules. In addition to these two rules, the Centers for Medicare and Medicaid Services issued a proposed rule concerning eligibility for premium subsidies through the Affordable Care Act Exchange. This rule, titled “Patient Protection and Affordable Care Act (PPACA): Exchange Program Integrity,” looks to ensure that patients are eligible for these subsidies. It also proposes that issuers bill patients abortion services separately from other medical services.